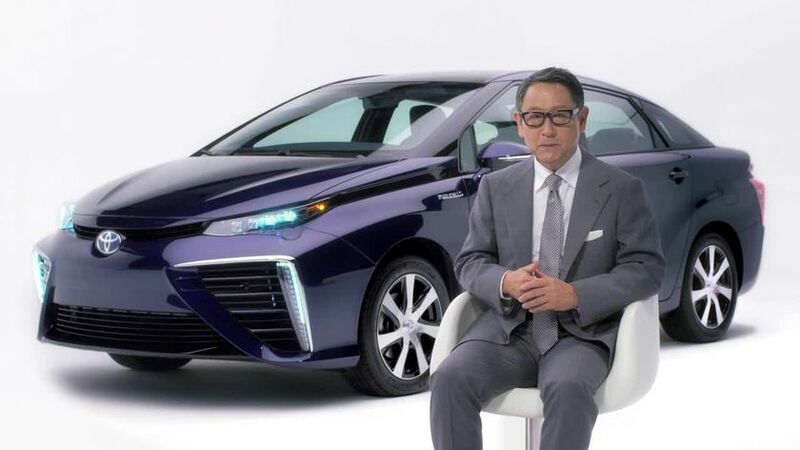 TORONTO, ON., (Nov. 17, 2014) – Akio Toyoda has seen the future, and it’s called “Mirai.” That’s the name of Toyota’s new fuel cell vehicle, which the company’s president announced in a video released the night before the car’s official launch. 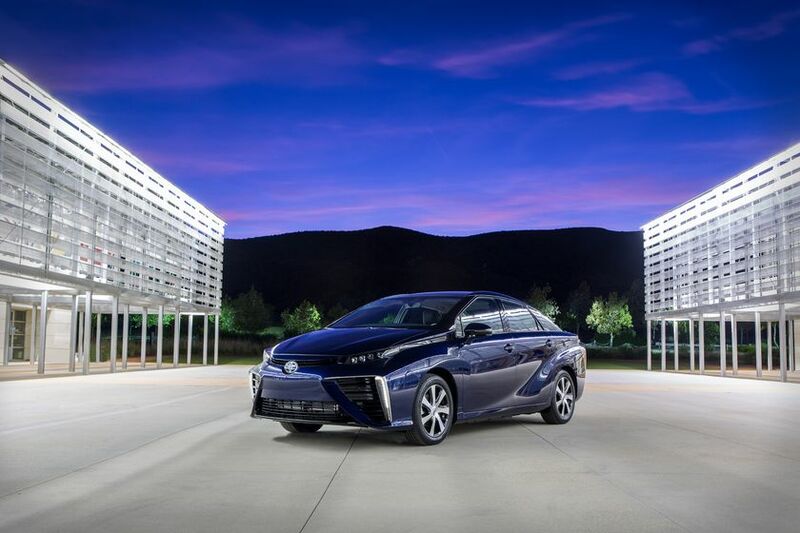 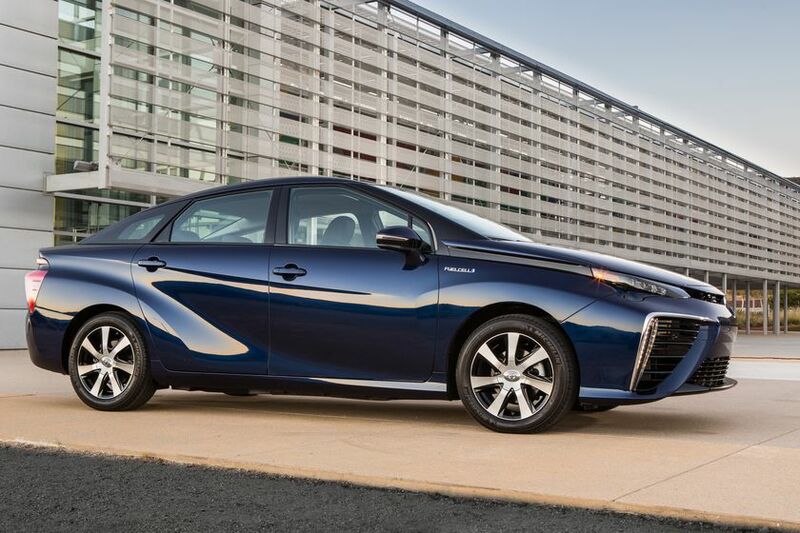 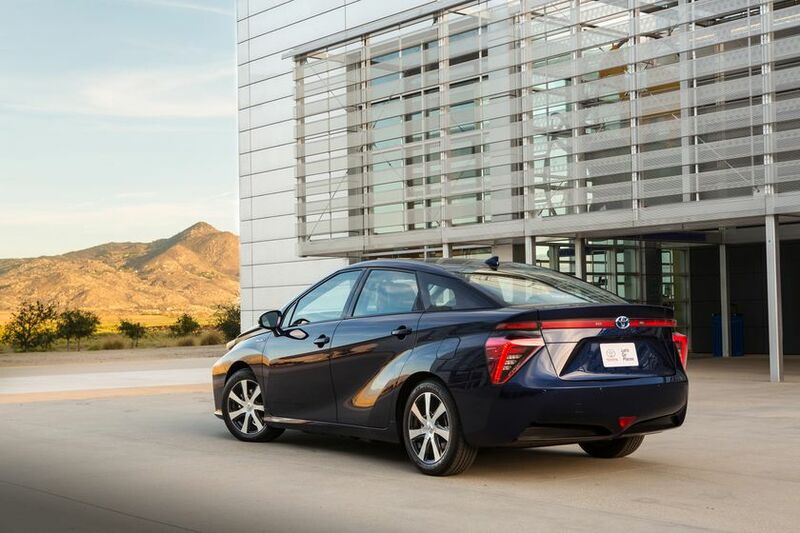 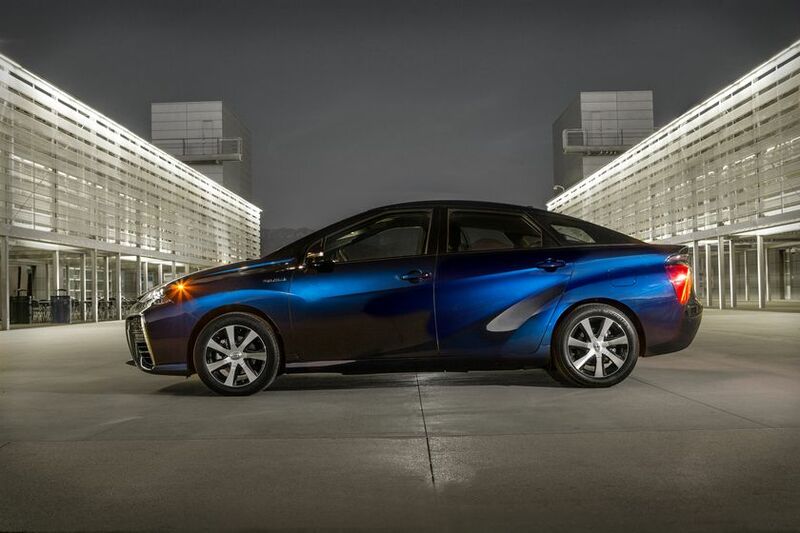 Mirai, which means “future” in Japanese, represents a turning point for the automotive industry. 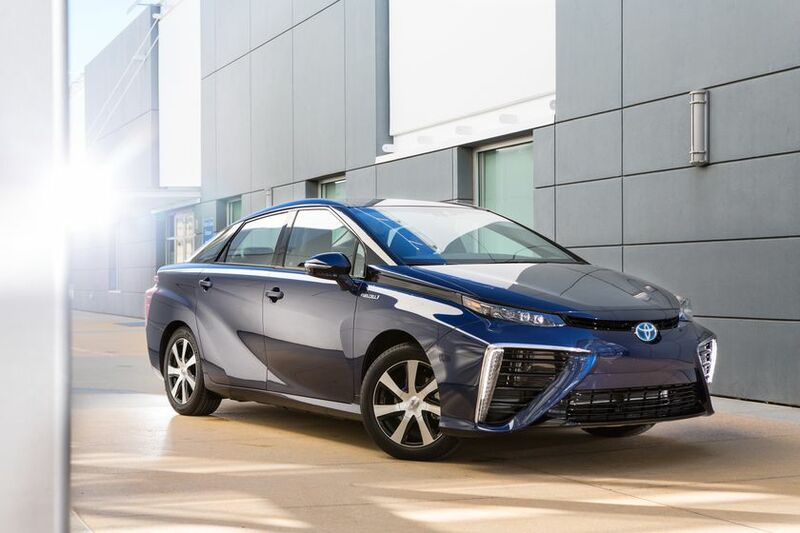 The groundbreaking vehicle can travel up to 300 miles (or about 483 kilometres) on a single tank of hydrogen, refuel in less than five minutes and emits only water vapor.